Cambridge University has rescinded its invitation of a visiting fellowship to an academic whose views on gender have been condemned by critics. University of Toronto psychology professor Dr Jordan Peterson had planned to be with Cambridge’s Faculty of Divinity for two months in autumn. But on Wednesday the university took the invitation back after a review. Dr Peterson said the faculty had “made a serious error of judgement in rescinding their offer to me”. The author has previously caused offence by refusing to use gender-neutral pronouns and in 2016 released a video lecture series questioning political correctness. Dr Peterson said he did not object to trans people or to choosing which traditional pronoun they prefer. He claimed in a blog post that he planned to collaborate with the faculty at Cambridge on a lecture series on the Biblical book of Exodus. 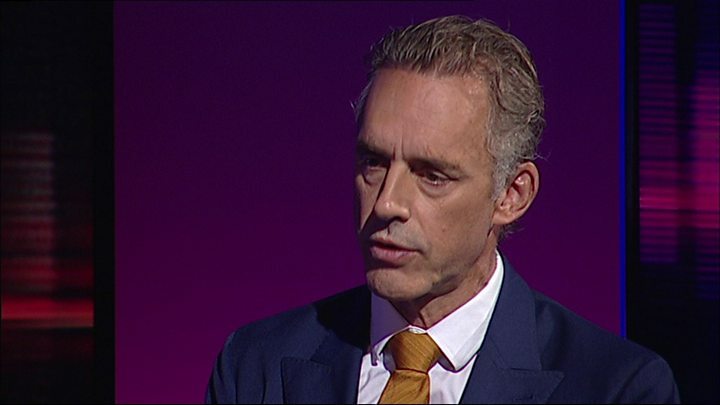 Dr Peterson said he had not heard about the rescinding of the offer from the faculty, which announced its decision on Twitter, and said it publicised the rescindment “in a manner that could hardly have been more narcissistic, self-congratulatory and devious”. In a statement to the Guardian, the university’s students’ union said: “We are relieved to hear that Jordan Peterson’s request for a visiting fellowship to Cambridge’s faculty of divinity has been rescinded following further review.